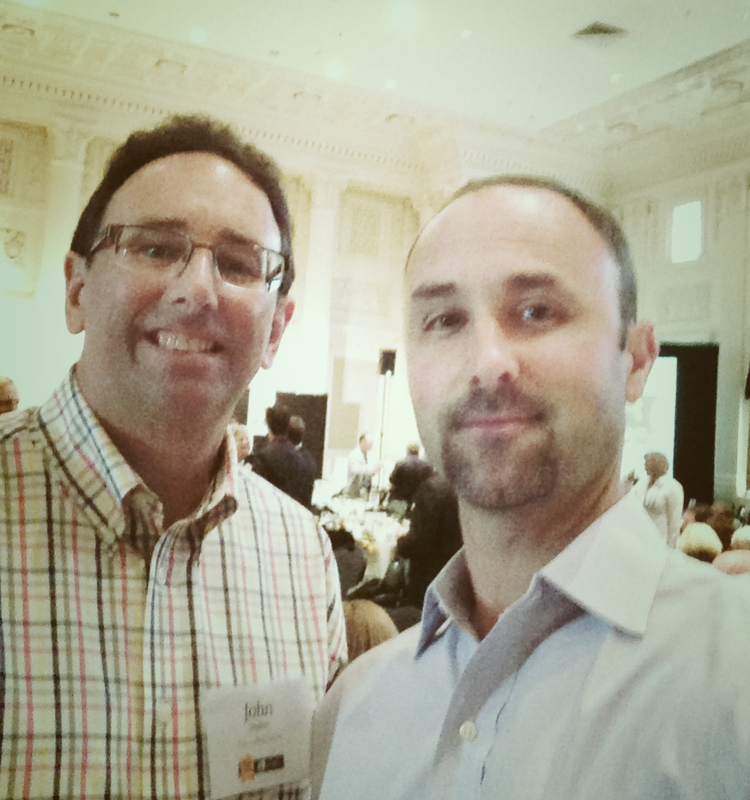 That’s John and I hanging out at the 2012 Oregon Top Workplace Awards dinner. That was the first year we were nominated and represented a big step for FCR. It is difficult to overestimate the importance of a good business partner. In this hyper-accelerated day and age, it is almost impossible to be good at everything yourself, especially as your business grows. There are many facets to running a business that don’t occur to you until scaling begins. Sales, operations, finance – yes, those are the foundations of a well run business, however as you grow, you must begin scaling those functions as as well as delegating to others in areas such as marketing, human resources, IT, social media, employee retention, etc. While incredibly fun and quite a rush, starting and growing a business is also unbelievably stressful. Unless you possess skillsets and a strong set of knowledges across every aspect highlighted above (which I don’t), you might want to consider finding someone with capabilities that complement rather than mirrors yours. In addition, focusing on finding someone you can trust implicitly is key. For the past 10 years, I have been lucky to be blessed with an exceptional business partner. Our skill sets are completely different, however our core belief systems and values are the same. It is the foundation on which we have built FCR and they have not changed. Because of these reasons, it has been easy for John and I to work together and even easier to trust each other’s decision-making process as our business has evolved this past decade.